In the next 5-10 years due to social impacts (recessions, rampant drug use, etc. ), we have to safeguard our properties and families from becoming targets for thieves. Day in and day out, we here at Vacant Investment Protection strive to offer you the best. When it comes to vacant security, we feel that we have the most reliable products on the planet. 1. 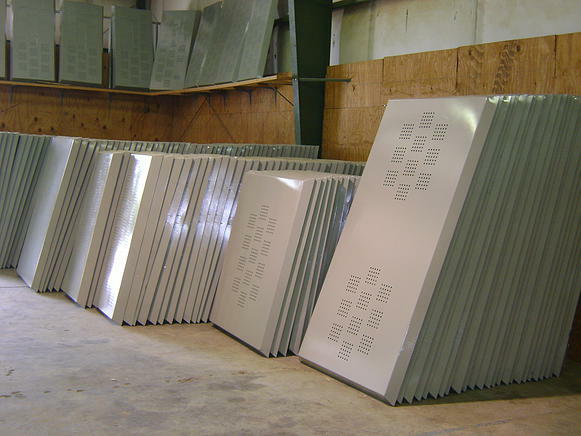 Our products are made with Industrial strength perforated steel. The screens and doors are nearly impossible to penetrate. 2. Allows natural light to penetrate through. Contractors and buyers can function comfortably inside. 3. 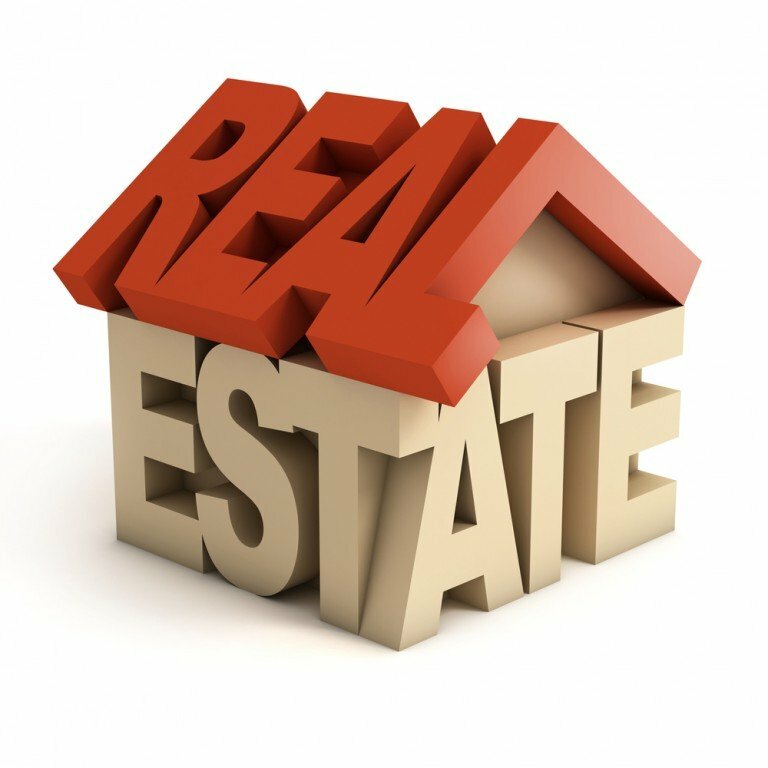 Over 15 years of experience in the real estate industry. We know first hand the dangers of vacant properties being vandalized and burglarized. 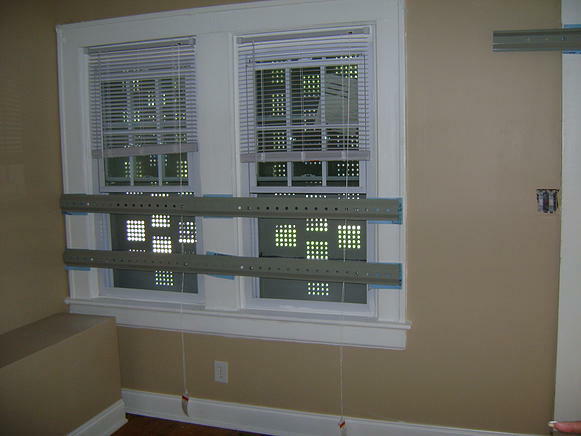 Our products can be rented on a monthly basis and installed by skilled professionals to eliminate damage to properties. Call us now @ (678)705-4523 for a quote!